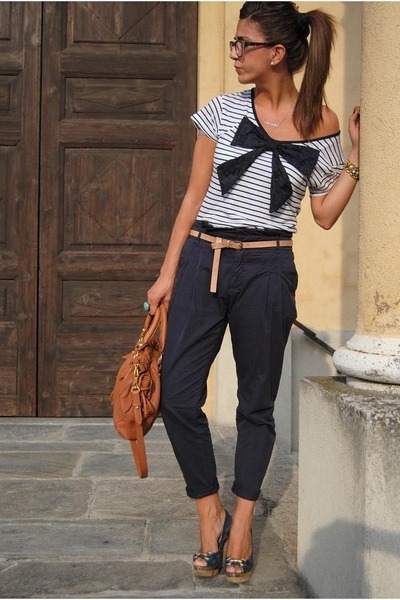 Week two of the month-long fashion frenzy around the globe is wrapping up and I have some favorites to share. I was asked to explain fashion week by quite a few people, so here it goes…….Fashion “month” occurs twice a year and is a showcase of designers Spring/Summer collections and Fall/Winter collections. 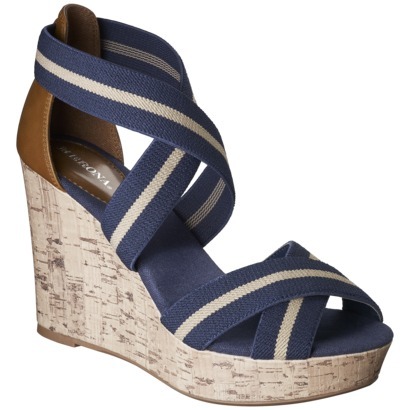 These collections are shown in advance giving buyers time to fill orders and stock up just in time for the season. 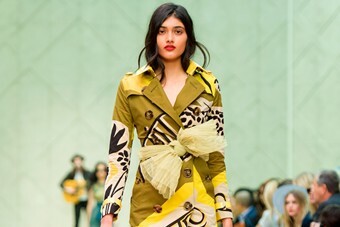 For example, right now it’s Fall and the designers are showing their upcoming Spring/Summer collection, and during Spring, designers showcase their fall/winter collections. Notice I said fashion MONTH earlier- that is because fashion week takes place over four consecutive weeks in four different countries, totaling a month of FUN! Is there an order? 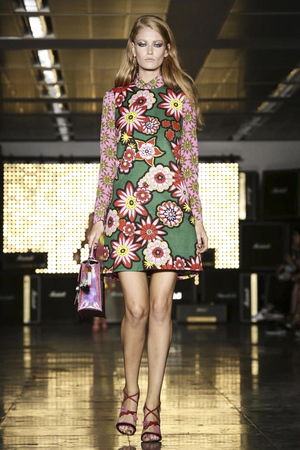 YES fashion week starts in New york, then jumps across the pond to London, followed by Milan and ending in Paris! There you have it fashion week/month summed up. There are also other smaller scale fashion weeks across the globe, but the four countries listed are the main players in the fashion game! 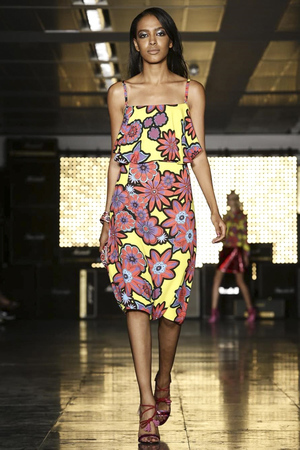 Let’s get to my London fashion week faves! 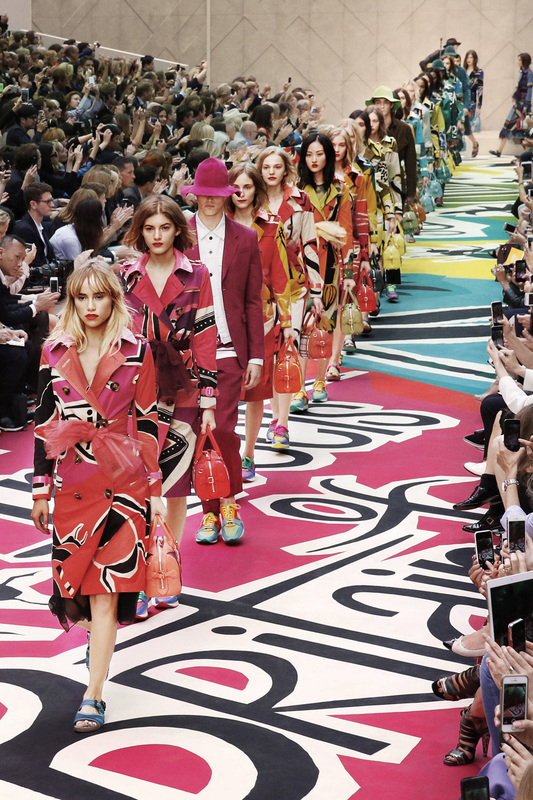 Colorful catwalks and plenty of prints at Burberry and House of Holland. Glittery Glam rock at Tom Ford. 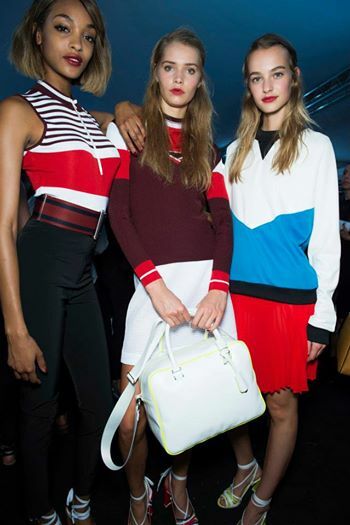 Sporty 60’s with a nautical twist at Topshop. 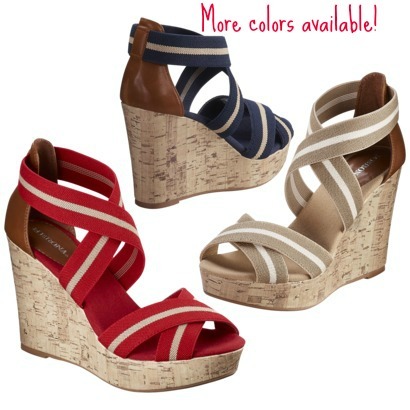 Here is the right way to add a “pop” of red. 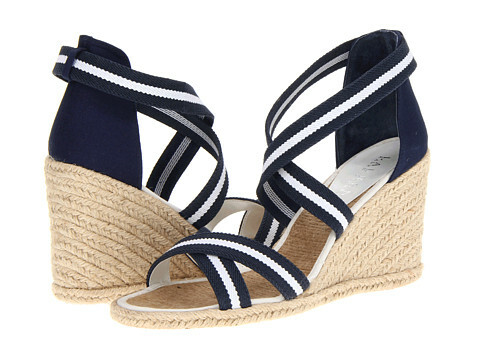 Shop these nautical looks below. 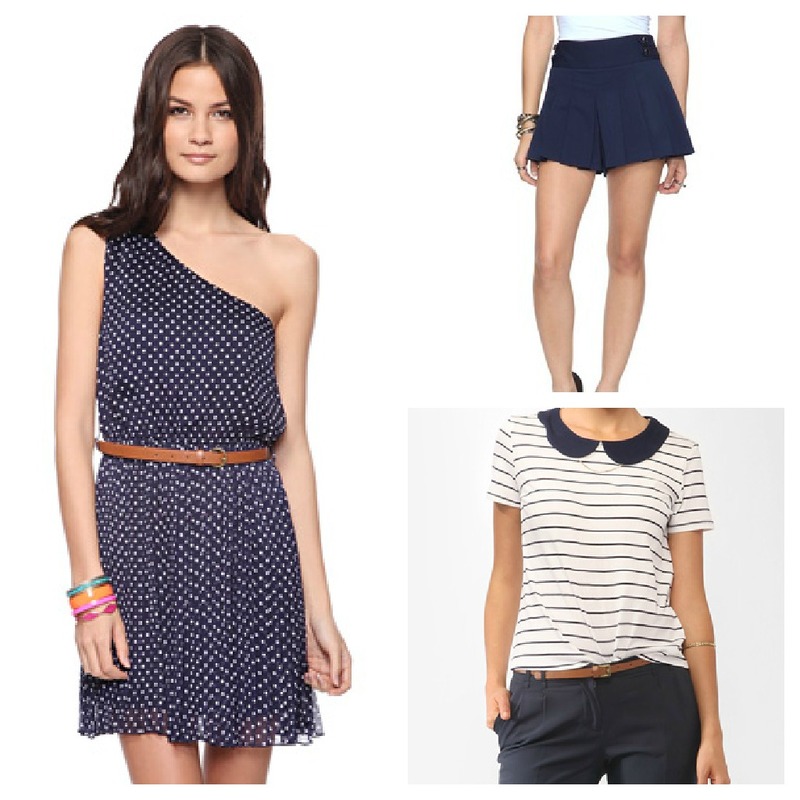 One should dress with belt ($24.80), pleated shorts ($22.80) and peter pan collar tee ($14.80) all available at Forever21. 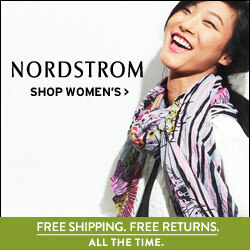 Tank dress with belt ($72.99) available at Modcloth. T shirt dress ($128) available at Saks. 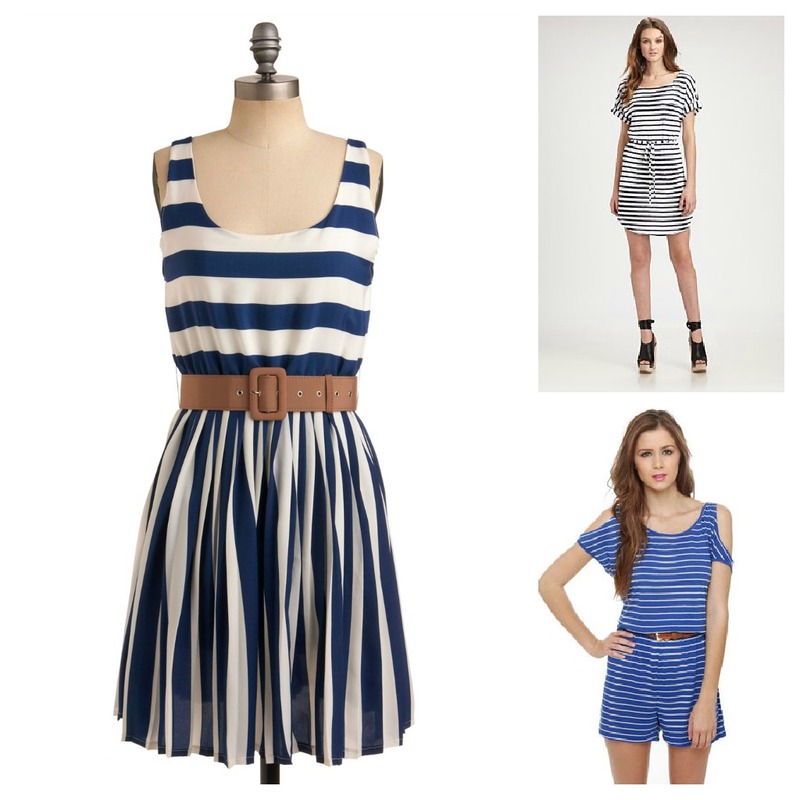 Striped romper ($25) available at Lulu’s.